Once again, a mindless Wolverine is raging out control, a danger to everyone around him. But this time Cyclops is ready. He's always feared this day would come again, and he's ready and willing to do whatever it takes to end Wolverine's rampage once and for all. 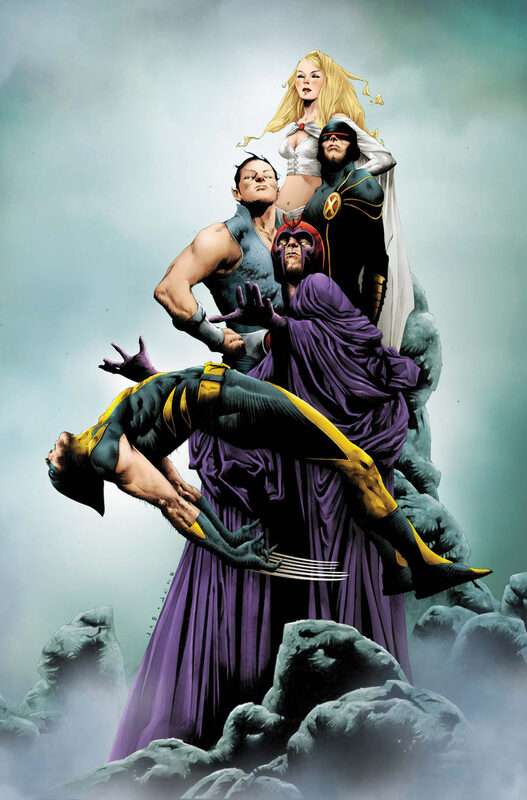 He's even brought along a few friends to help him: Magneto and Namor. Don't miss Part One of the action-packed new arc, "Wolverine vs. The X-Men."